Memorable quote: Charlie Brown, you’re the only person I know who can take a wonderful season like Christmas and turn it into a problem! Favorite moment: When Linus tells us what Christmas is all about. Disappointing realization as an adult: Waving your arms in front of a skinny tree does not make it grow branches. 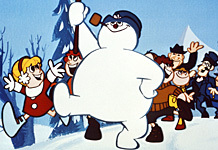 Memorable quote: Frosty: Are you coming to the North Pole, too? Karen: I’m sure my mother won’t mind, as long as I’m home in time for supper. Favorite moment: When Professor Hinkle makes a deal with Santa and has to get busy busy busy. Disappointing realization as an adult: What kind of parent raises their child to think nothing of hopping a refrigerated box car to the North Pole? Favorite moment: When the family turns on lights after they’ve decorated the tree and their mouths are shaped in big Os. My entire family does that every year as a joke after we light our tree. Memorable quote: Climbing trees is my life, sir. If I’m not back in an hour, send a banana cream pie after me. Disappointing realization as an adult: I’m pretty sure feeding a cat lasagna would give him diarrhea. Not willing to test this theory. Memorable quote: Whoever heard of a skinny Santa? Eat. Eat! Favorite moment: When the misfit toys find homes. 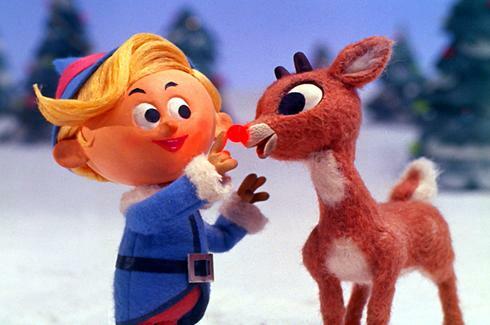 Disappointing realization as an adult: Rudolph could have sued the reindeer games for discrimination. 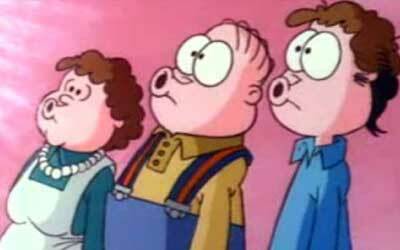 Memorable quote: It came without ribbons! It came without tags! It came without packages, boxes or bags! Favorite moment: When the Grinch’s heart grows three sizes. 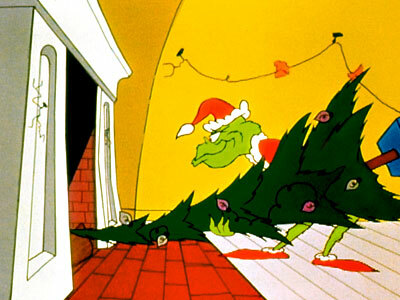 Disappointing realization as an adult: The Grinch only cuts out one layer of fabric from his red curtain but winds up with a Santa suit. What are your favorite Christmas movies 20-somethings? 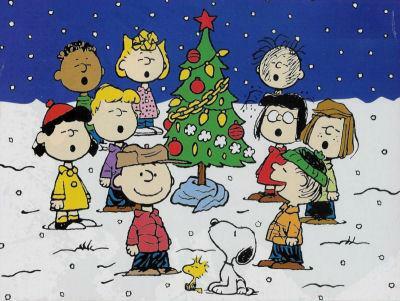 If you’re a fan of A Charlie Brown Christmas like me, make sure to catch it tonight at 8pm on ABC! If not, you can still get in the Christmas spirit by watching the annual lighting of NYC’s Christmas tree on NBC at 8pm followed by an SNL special of memorable holiday sketches. The holiday season is finally here!